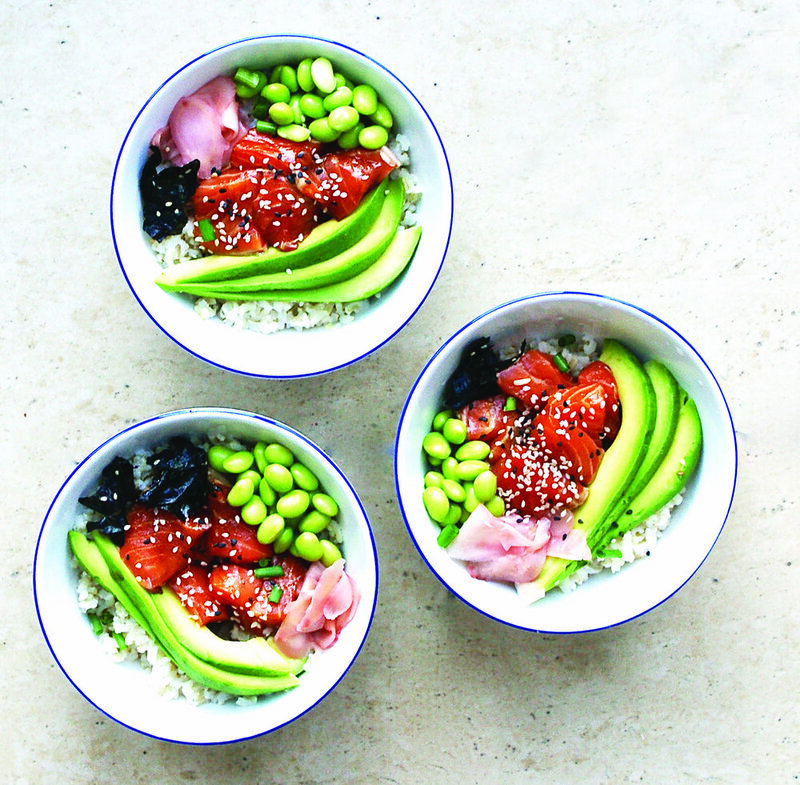 Locally owned and operated, Ola Poke restaurants offer an authentic blend of Hawaiian and Asian fusion cuisine. Meticulously curated by 30-year Sushi and Korean chef veteran, Dong Hyun Kim both restaurants serve poke bowls, hibachi entrees, and various Korean and Japanese favorites. Ola Poke has two locations to service the Austin and Central Texas area. The North Austin location is at 13343 US HWY 183 N, Suite 270, Austin, Tx 78750 and the original is located at 6808 N Lamar Blvd, Suite B110, Austin, Tx 78752 and . Both restaurants also offer the ability to build your own bowl. This allows our customers to order the exact ingredients desired in their poke bowl and customize the poke bowl dining experience. We take great pride in delivering an enjoyable dining experience at Ola Poke. See you soon.